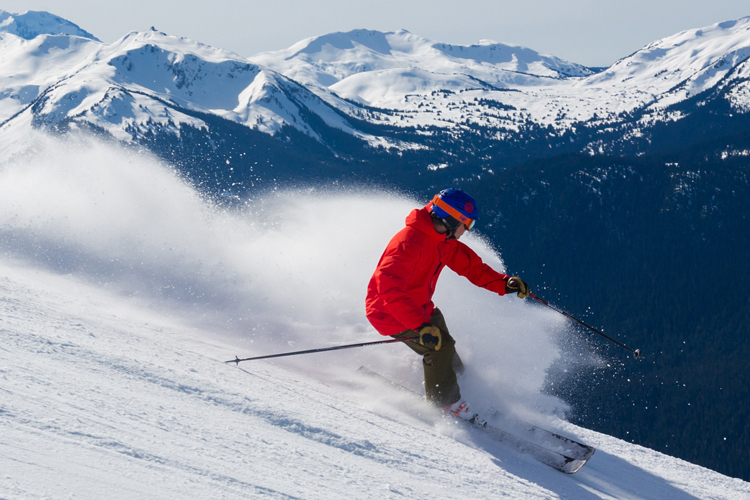 Whistler has enjoyed a fantastic start to the season. The snow keeps falling but a summer ankle injury is keeping me off the boards. 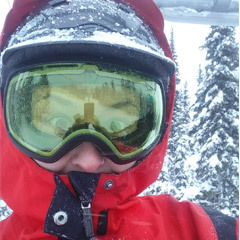 Luckily, there is more than one way to get a snow fix in Whistler and snowshoeing is my new favourite winter activity. Lost Lake Park is a cross-country skiing and snowshoeing venue located just a few minutes’ walk from Whistler Village and it has become my rehab centre and winter salvation as I regain strength while still enjoying the feel of getting out into nature. 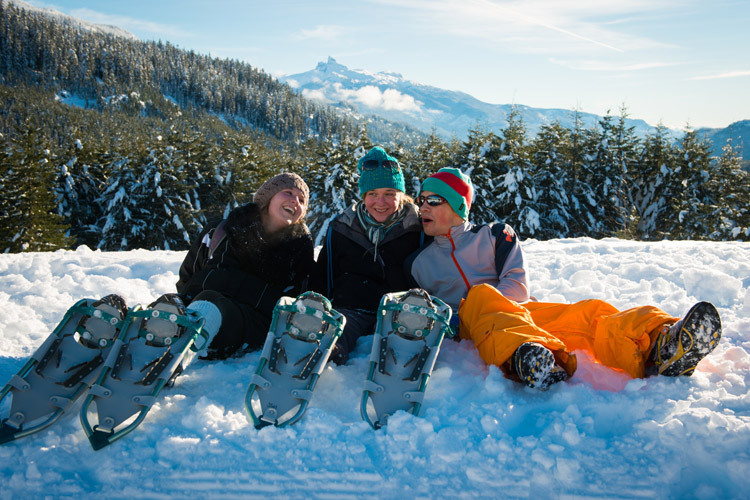 Snowshoeing is very accessible and the learning curve is almost non-existent– if you can walk the path to Cross Country Connection you should be able to rent some snowshoes and be off into the forest like a pro in no time. Ian recommends layered clothing and light hiking boots but if you turn up with running shoes he can supply waterproof overboots to help keep things dry and fun. 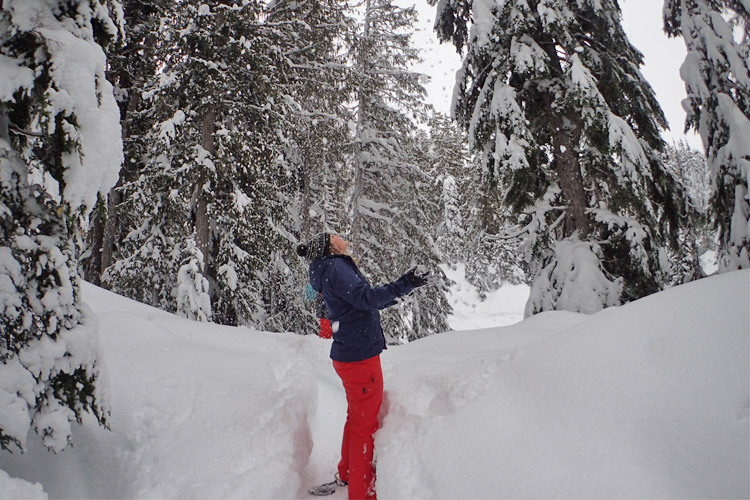 A Snowshoe day pass to Lost Lake costs $9.00 for an adult and gives access to over 15 KM of groomed and sign-marked snowshoe trails with options for short gentle hour-long walks to longer loops through pine, hemlock, and fir trees. And now some of my most memorable winter experiences have been on snowshoes– watching the sun set over sparking snowfields. Seeing fleet-footed squirrels chase each other through mazes of ice-covered fallen trees. Standing in the silent forest surrounded by gently spiraling snowflakes. Watching a tree shed its load of snow with a ‘whumpf!’ The branches springing back green and vibrant. By the time I return to the trail head, I feel a lot like that tree. Strapping on a pair of snowshoes and disappearing into the forest for a couple of hours is a perfect way to connect with winter. And even after my ankle is 100% recovered, my snowshoes will hang proudly beside my ski gear. Ready for that other taste of winter freedom. 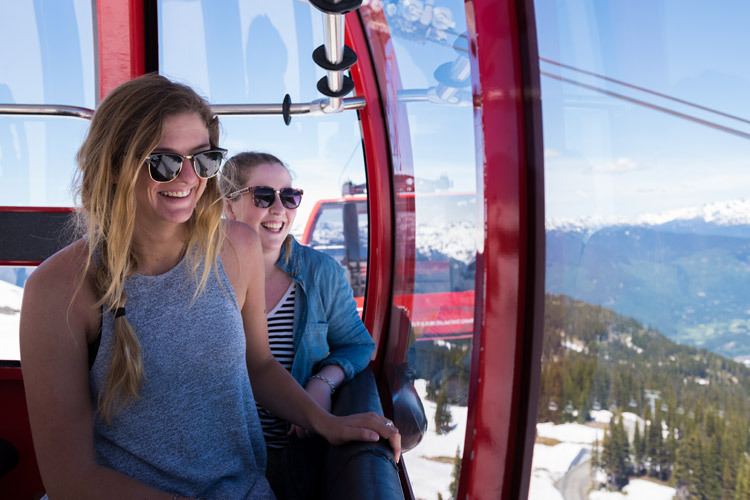 Lost Lake Trails are open for the season and you can find more information on day passes, hours, lessons and rentals at Whistler.com. 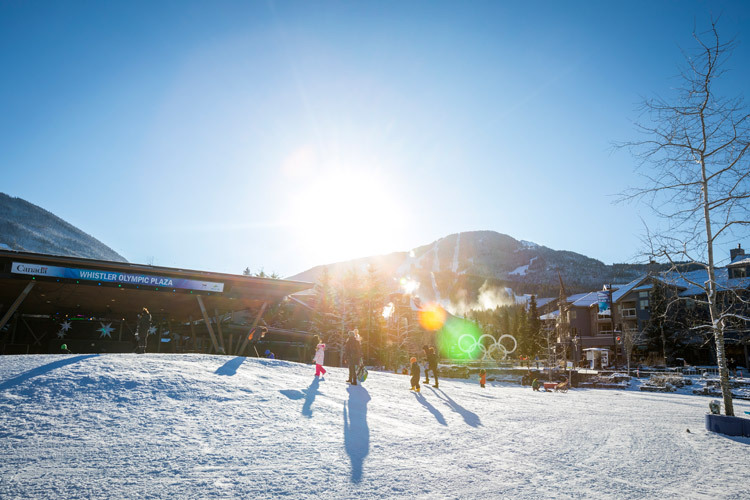 For further Whistler snowshoeing adventures check out the ski trails that roam around Whistler Olympic Park and Callaghan Country south of Whistler. 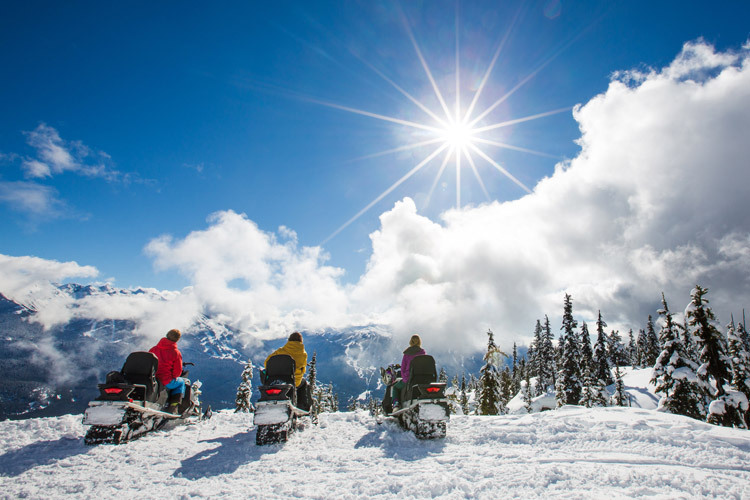 Guided Snowshoe Tours are another great way to get an introduction to the sport – and combine snowshoeing with cultural tours, fondue dinners and even PEAK 2 PEAK sightseeing for unique Whistler day out.